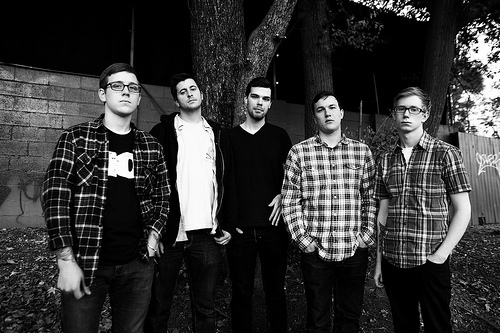 Indie rockers Balance & Composure, out of Doylestown, PA, have released a music video for their single “Quake” from their record Separation. You may remember lead singer/guitarist Jon Simmons playing SPA’S Nooontime Series last spring at Penn State. The video will “bury” you to listen to more of Balance’s music so be sure to check this band that is growing everyday.